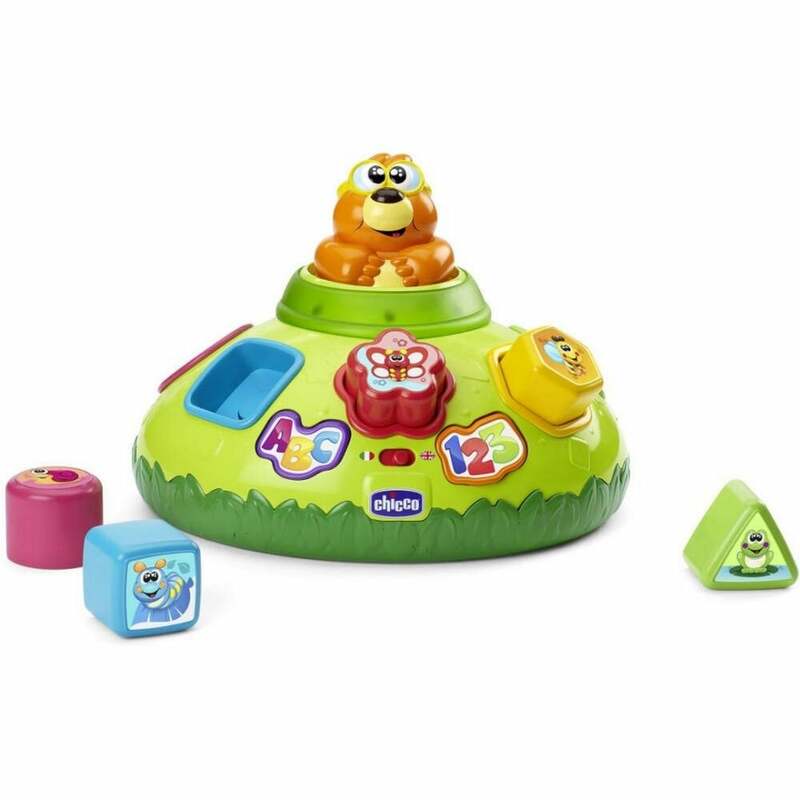 Chicco Sam The Mole is a fun interactive toy that teaches your baby important problem solving skills, as well as introducing them to the French language. Why should I choose Chicco Sam The Mole? Sam The Mole from Chicco rewards your baby with lights and sounds if they get their shapes into the right space. They can also sing along and interact with Sam The Mole with its more than 30 different songs, words and sounds (in both English and French). Chicco Sam The Mole is suitable from 10 months.